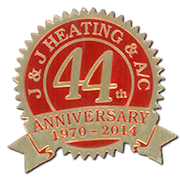 J and J Heating and Air Conditioning has been in business for over 44 years. Our business was founded on the basic principles of honesty, integrity, and excellence. Our goal is to offer high quality products and remarkable services guaranteed! 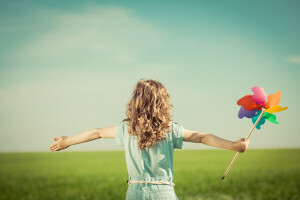 We offer services to all of Northwest Indiana and is dedicated to keeping your home safe and comfortable while bringing luxury to your air quality. Let J and J Heating and Air be the solution to your energy situation, heating and cooling needs.